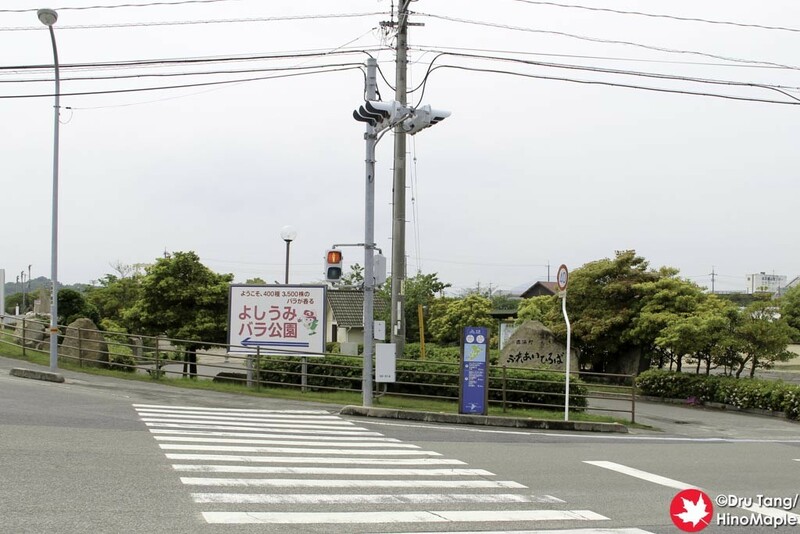 Oshima is one of the largest islands on the Shimanami Kaido along with being one of the longest to cross. 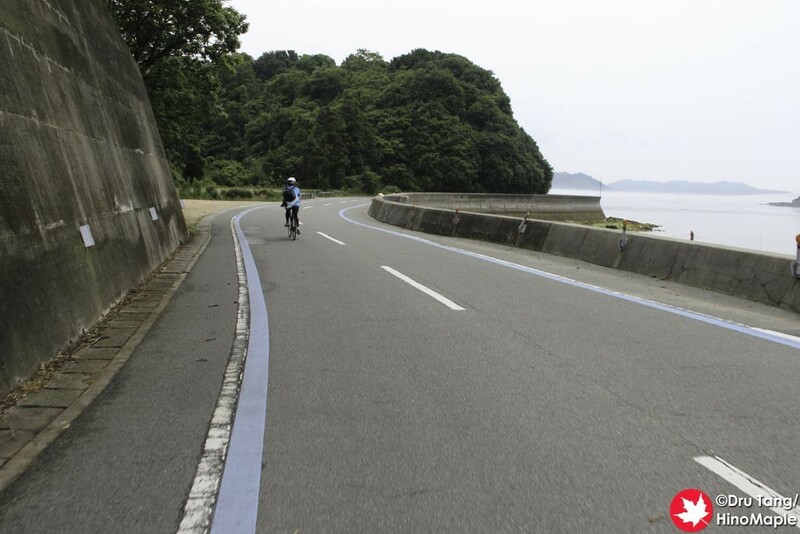 While Omishima and Hakatajima are both large, you skip a lot of both islands as the cycling path just gives you a taste of the islands. 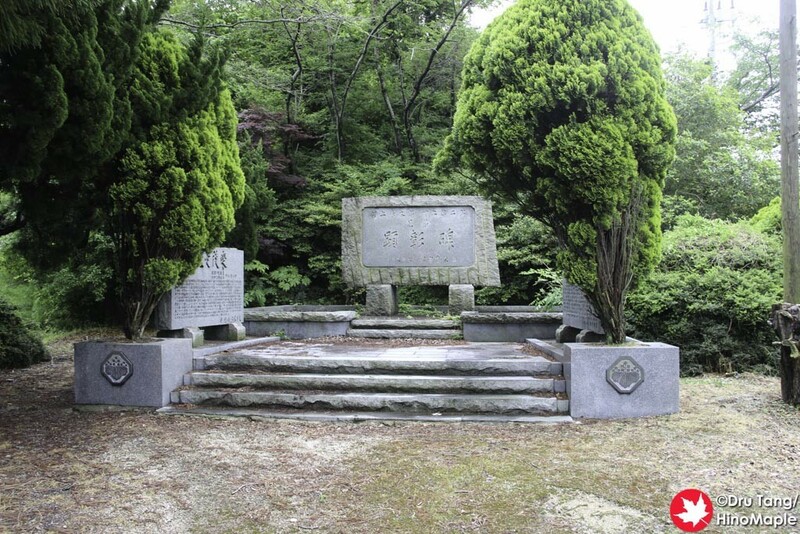 Oshima and Ikuchijima, on the other hand, have the longest paths. Oshima is also one of the worst islands to try to cross as the main section goes through the island rather than on the coast. It really isn’t a great introduction to the course and I don’t know why they chose it. I would definitely choose the coastal route instead, but I didn’t explore the entire coastal road so I couldn’t say. For me the route has to be split into two sections. There is the first section which is the main crossing from the Hakata Oshima Bridge to just past the halfway mark of the island. This section itself is not very interesting and it is very difficult. Once I passed the short coastal section and started to head inland, things started to get tough. You have to cross a mountain pass in order to get to the other side of the island. Unlike the other islands where you usually go along the coast, this one was a near direct path and it took you along the main highway where the Shimanami Kaido gets its name. At first you don’t really notice that there will be a hill. You figure that you’ll be going through a valley or something similar. Once you pass the central town on the northern side of the island, you can see the expressway viaduct in front of you; this is where you really have to bear down and push hard. The uphill section isn’t impossible but it is much longer and much steeper than the other bridge approaches. I was not prepared for this at all and considering I had previously cycled for around 70km from Onomichi, my legs were crying for me to stop. As I made my way up the hill, I did make a couple stops. My friend didn’t really take many stops but since I was more of a sprinter than him, I just kept pushing myself until I had no choice but to stop. I took a few photos and just caught my breath before I kept going. It wasn’t until we reached a second stone map that we finally stopped for a proper break. This was near the top of the hill anyways and things would be getting a lot easier after that. We were ready to die or just hire a taxi but we knew we couldn’t give up. Thankfully what goes up must come down, so we had a fun time cycling down to the base of the mountains before taking a junction off the main route to go to the rose garden. 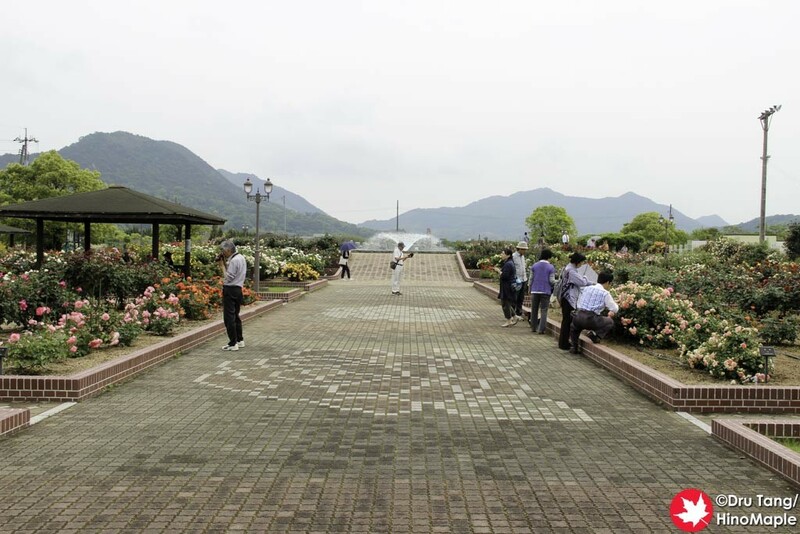 Oshima has a really nice rose garden, the Yoshiumi Rose Park, that we had to visit but it was about 1km off the main path. It also had a small, barely noticeable hill that was nothing we couldn’t handle but considering the long hill we just climbed and coasted down, we were really resenting the hills. When we got to the rose park it was BUSY. Considering the fact that we had been in places with very few people, this rose park was less than ideal. With all of the old people just milling about and families unable to make a decision with their kids, it wasn’t a great place to be. I just wanted my rose hip ice cream and to get out of there. That’s exactly what we did and we were back on the road, but this time enjoying the coast. We took the coastal road to the Kurushima Kaikyo Bridge rather than returning to the previous main route. After checking out Google Street View, I am actually very happy that we decided to take the other route along the coast. It was much more relaxing and I could enjoy the view a LOT more. I do regret not taking the coastal route the entire way, but we did have time deadlines to meet and had to do our best with it. Taking the coastal road from the Yoshiumi Rose Park was beautiful. It starts off in a somewhat industrial area. You really have to follow the blue line that marks the route, but the blue line is pretty easy to follow. The first section is a little difficult because of the large trucks accessing a nearby factory. Once you pass the area with lots of trucks passing through, you are in paradise again. This is the road that everyone should take if they are just doing a day trip around the island. It is flat and follows the coast. The view got even more beautiful as we approached the Kurushima Kaikyo Bridge. If you take the main route, you just see the bridge from the side of a hill, but on the coast you see it the way it was meant to be seen, from the sea. I really enjoyed the view and had trouble to keep going as I just wanted to stop and enjoy the view for as long as I could. Once I got to the Kurushima Kaikyo Bridge, I passed it. 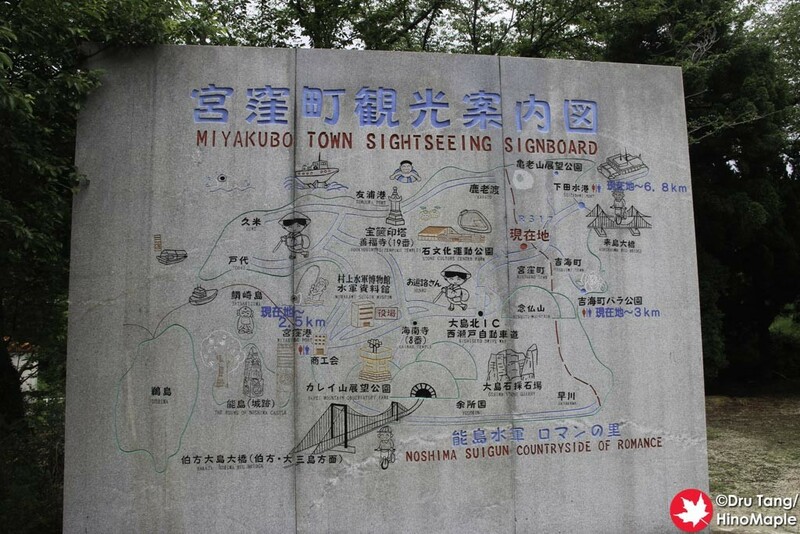 On the Imabari side of the Shimanami Kaido, every island has a major rest stop, aka Michi no Eki. 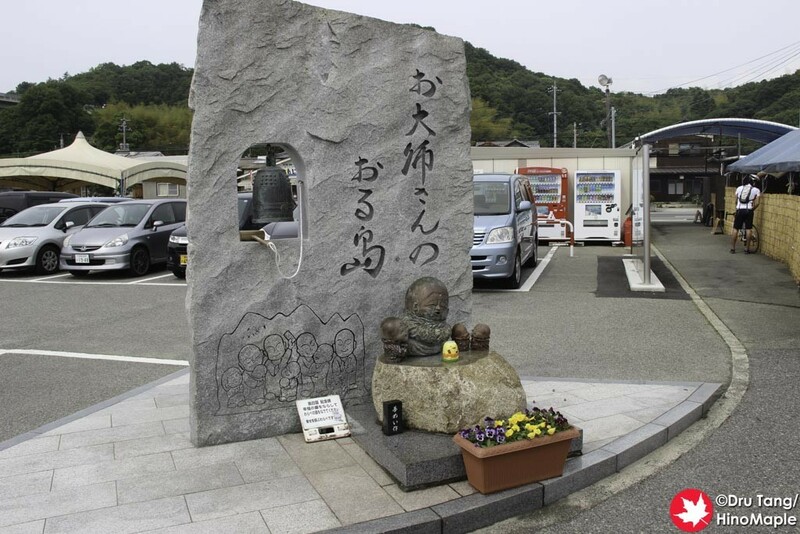 I did a quick pit stop at this rest stop, the Yoshiumi Iki Iki Kan, but I didn’t spend much time here. 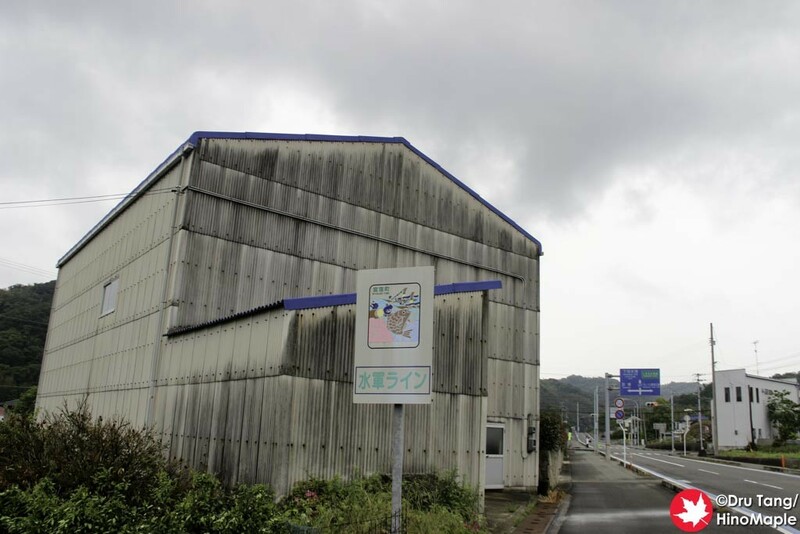 I was really hell bent on getting to Imabari. I had my target in sight and just 1 bridge left to cross, albeit a very long bridge. Oshima is a really nice island but it was too busy for my liking. I felt it was a fitting end to help me get back into the cities, but I felt that the real Shimanami Kaido is not on the main cycling root on Oshima. 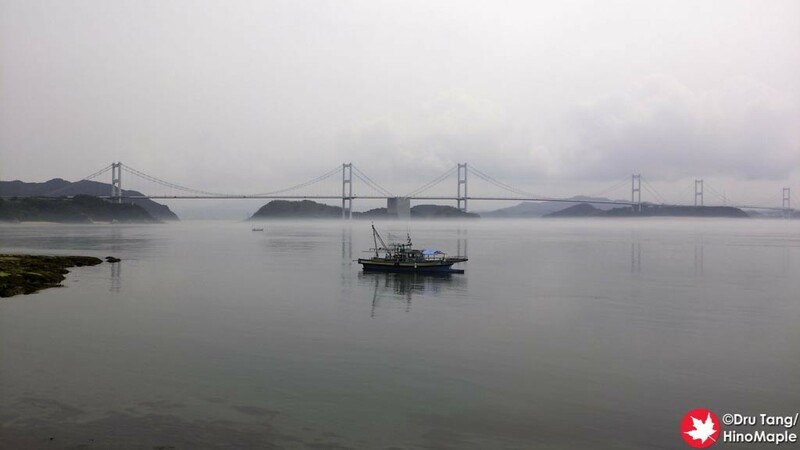 You really have to take the alternative route on the coast to really understand what the Shimanami Kaido is all about. I really loved that area and I do regret not taking the other coastal route for the first half of the island. There is a tough hill to pass but it is shorter and I guess it isn’t as high. If I ever do the Shimanami Kaido again, you can be sure that I will be doing that section instead of the main road. 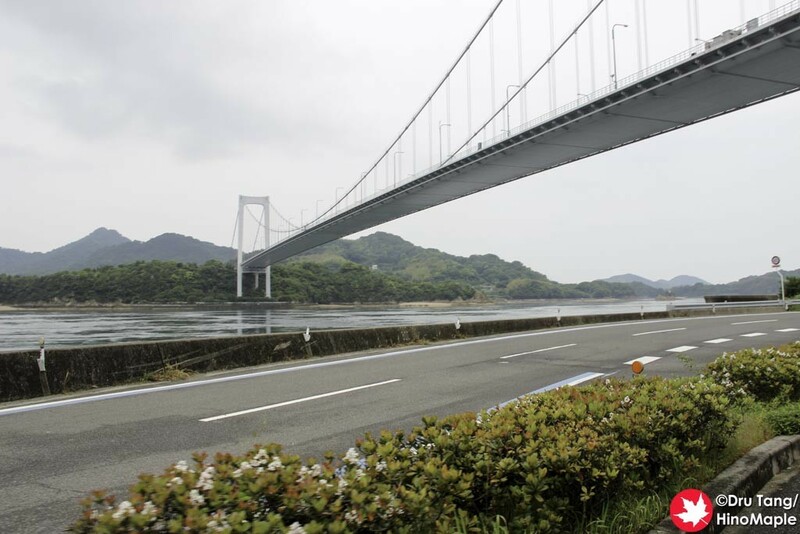 This entry was posted in Shikoku and tagged Cycling, Ehime, Hakata Oshima Bridge, japan, Kaikyo Bridge, Kurushima Bridge, Kurushima Kaikyo, Kurushima Kaikyo Bridge, Oshima, Rose Park, Shimanami Kaido, Shimanamikaido, Yoshiumi Bara Park, Yoshiumi Rose Park, Yushiumi by Dru. Bookmark the permalink.